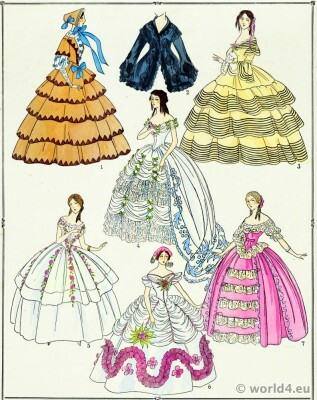 Crinoline costumes. 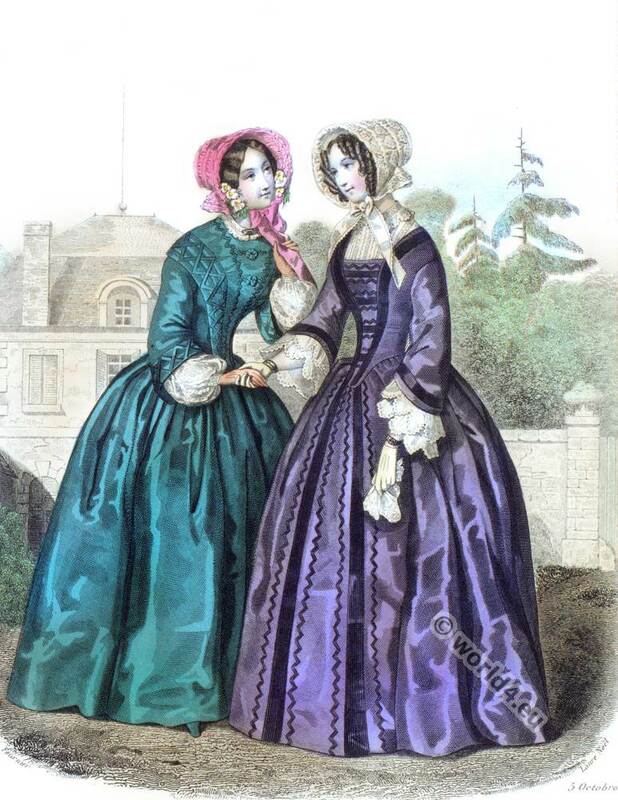 Fashion era 1840th to 1970th. Godey’s Fashions for November, 1874. 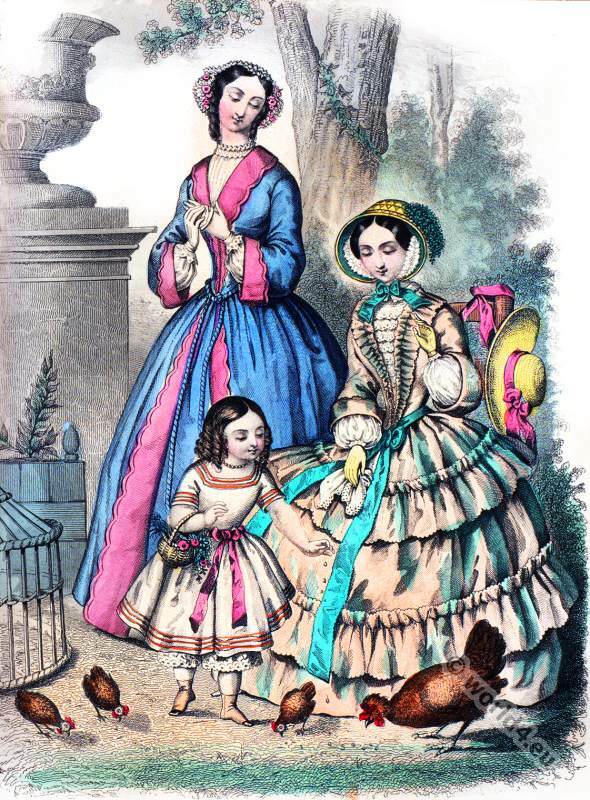 Fashion Plate of Godey’s Ladies Book. Victorian Crinoline Costumes. 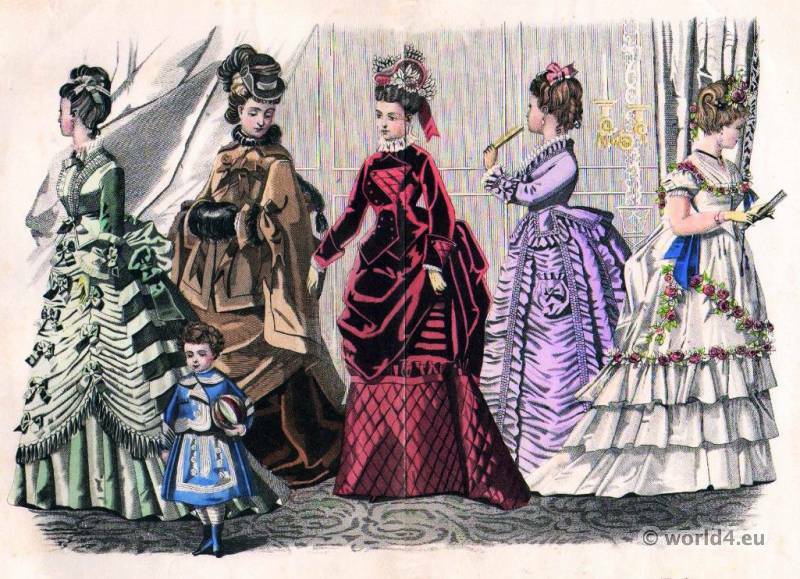 This entry was posted in 1874, 19th Century, England, Victorian period and tagged Crinoline costumes, Victorian fashion on 5/28/14 by world4. Petticoats, corsets and skirt fashion 1862. Petticoats, corsets and skirt fashion of the Fashion House of Plument. 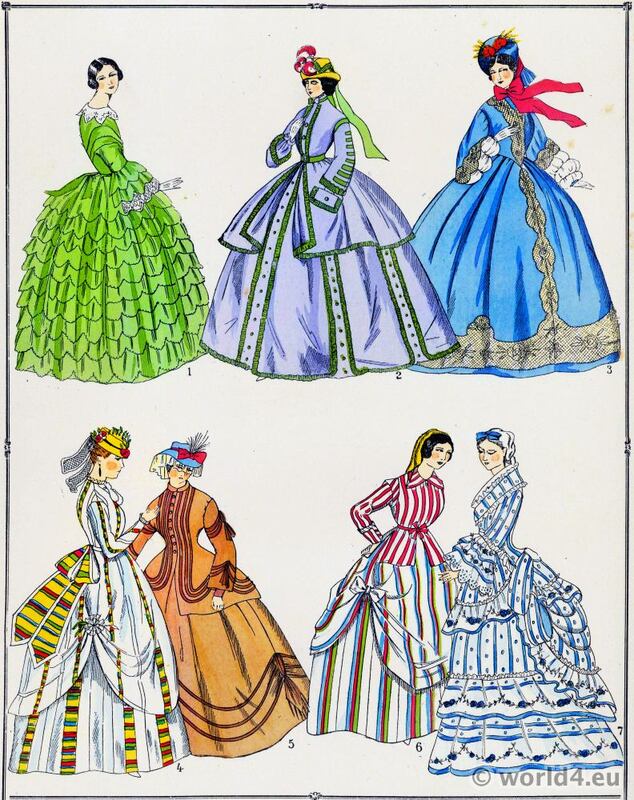 This entry was posted in 1862, 19th Century, France, Modes Parisiennes and tagged Crinoline costumes, Skirt fashion on 5/26/14 by world4. Victorian Communion Dresses. La Mode Illustrée. Victorian Communion Dresses. La Mode Illustrée 1865. Robe de Communiante de Mme Breant-Castel 58 Rue Ste Anne. 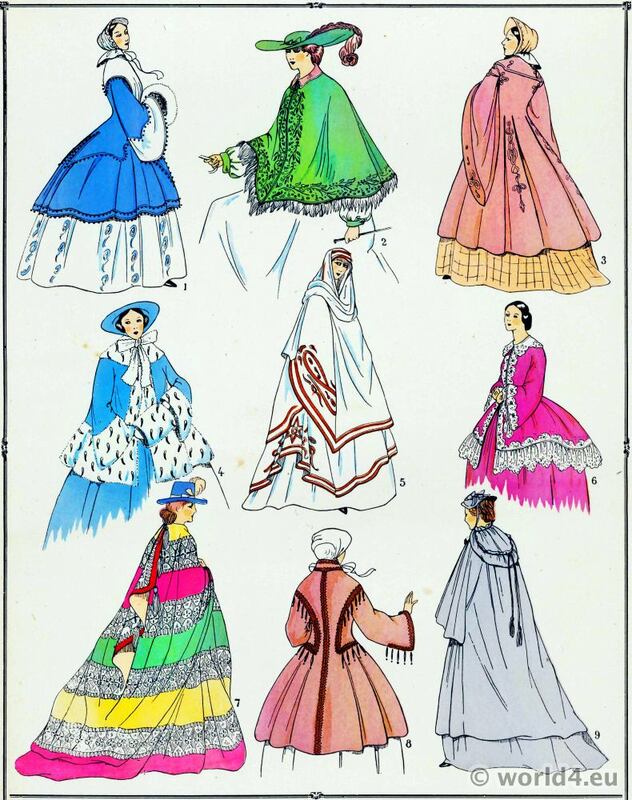 La Mode Illustrée. Journal de la Familie 1865.Bureaux du Journal. 56 Rue Jacob Paris. 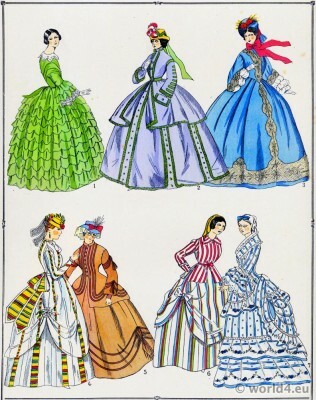 This entry was posted in 1865, 19th Century, France, La Mode Illustrée, Victorian period and tagged Crinoline costumes, Victorian fashion on 5/13/14 by world4. 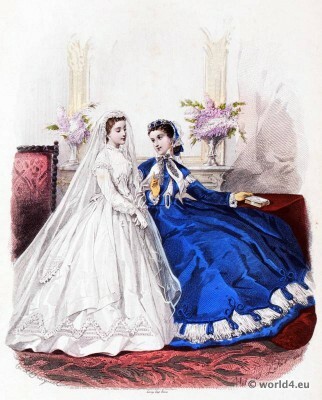 Victorian Wedding Dress and Prom Dress 1865. 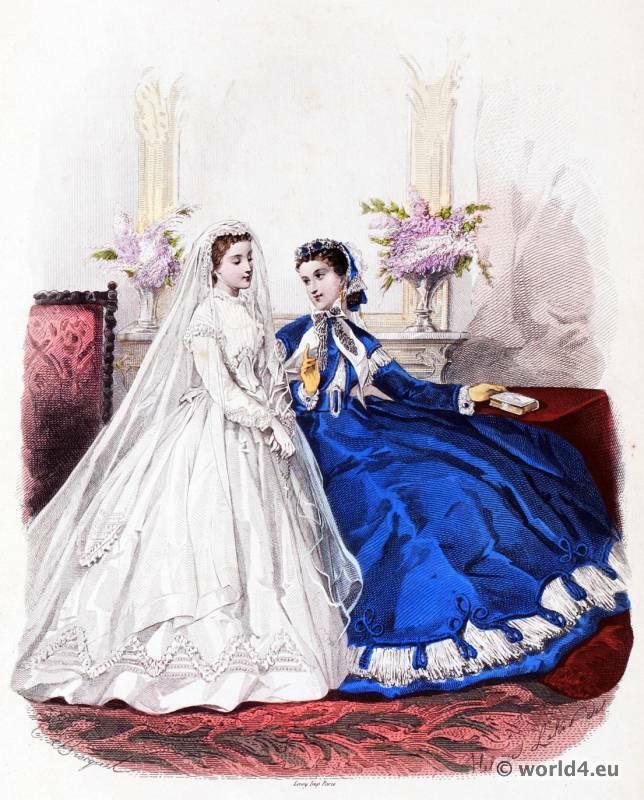 Victorian Wedding Dress and Prom Dress 1865. 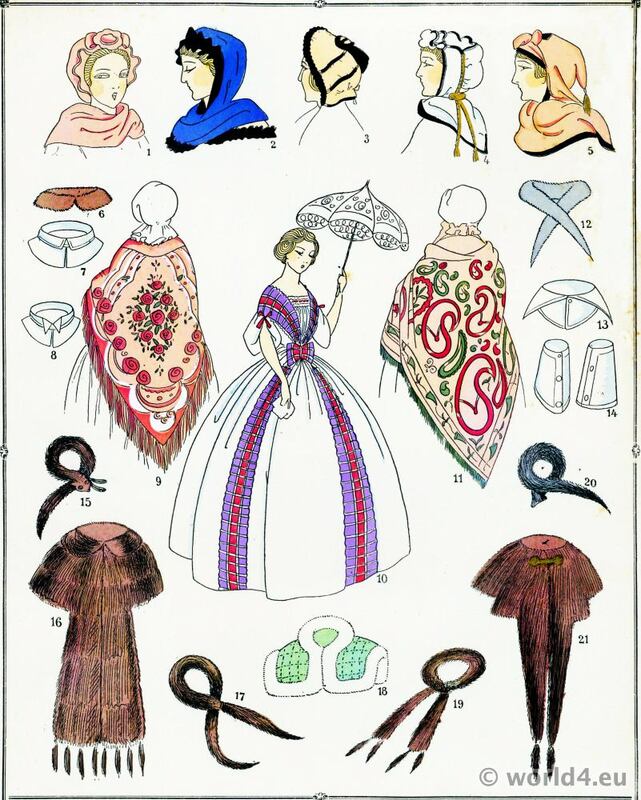 La Mode Illustrée. Robe de Mariée et Robe de Bal de Mme Breant-Castel 58 Rue Ste Anne. Coiffures de Mr Croizat, 76 Rue de Richelieu. 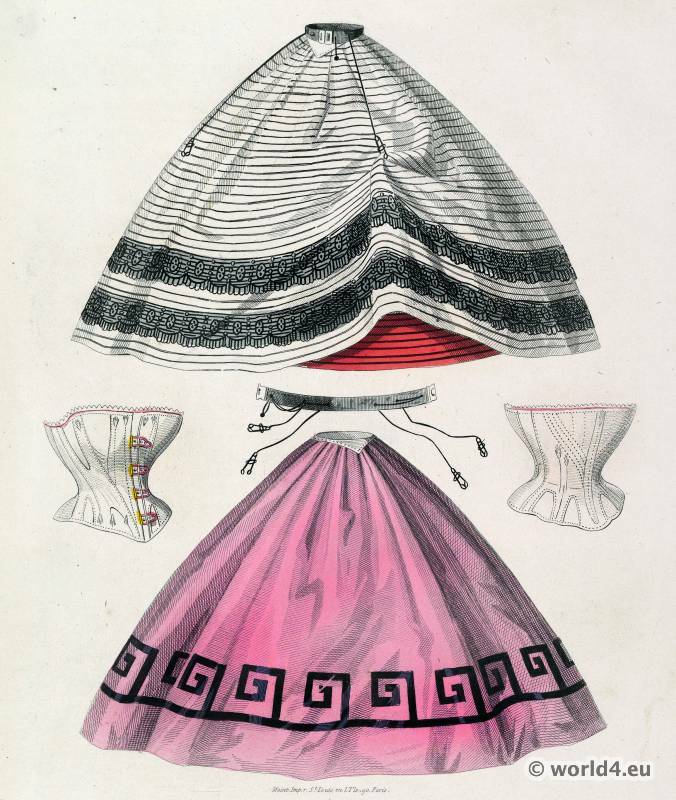 La Mode Illustrée. Journal de la Familie 1865. Bureaux du Journal. 56 Rue Jacob Paris. 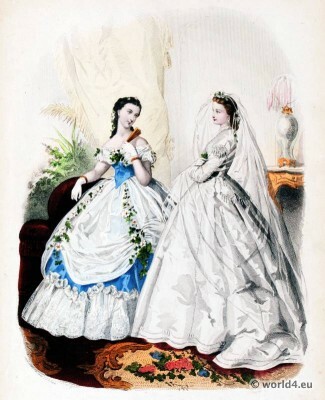 This entry was posted in 1865, 19th Century, France, La Mode Illustrée, Victorian period and tagged Crinoline costumes, Victorian fashion, Wedding dresses on 5/13/14 by world4. 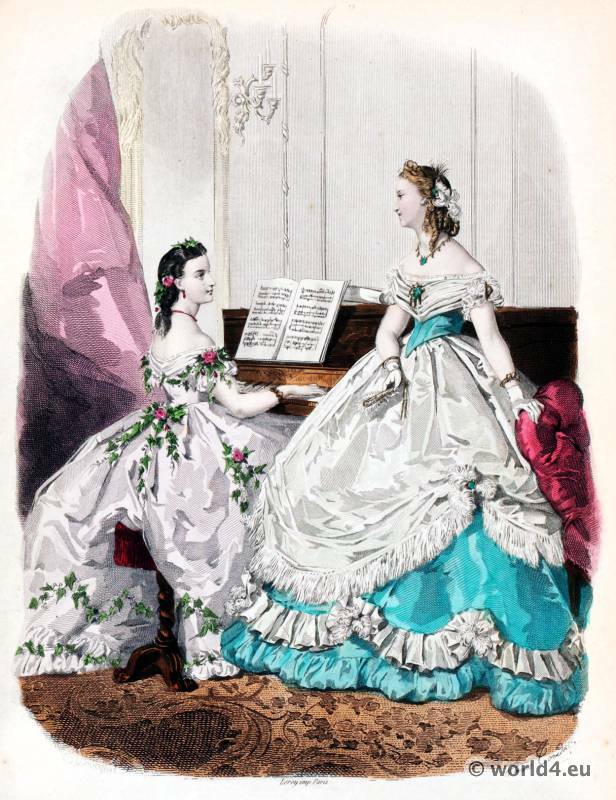 Victorian ball gowns 1865. La Mode Illustrée. Toilettes de Concert de Mme Breant-Castel 58 Rue Ste Anne. 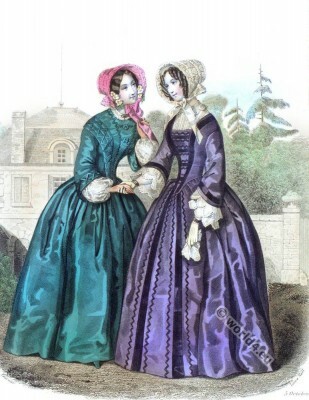 This entry was posted in 1865, 19th Century, France, Hairstyle, La Mode Illustrée, Victorian period and tagged Crinoline costumes, Victorian fashion on 5/13/14 by world4.